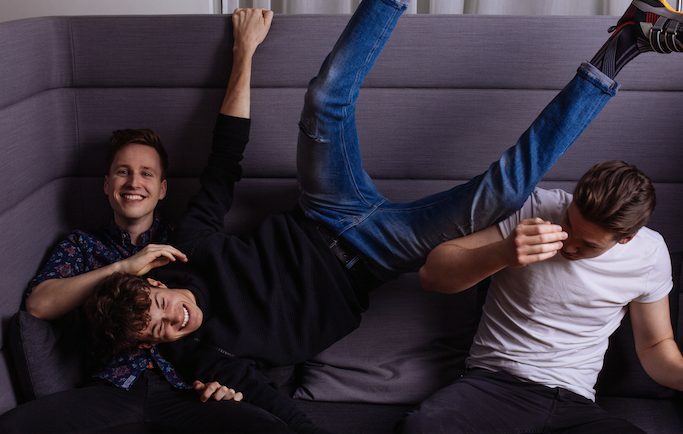 Lake Malawi (Albert Černý, Jeroným Šubrt and Antonín Hrabal) were the winners of the Czech Eurovision selection this year, and they will go on to represent their country in Tel Aviv with the song “Friend Of A Friend”. About two months after their victory, they have just released the official video clip for their entry. How do you like the video clip of “Friend Of A Friend”? Are you in it by any chance? Let us know your thoughts in the comment section below, or on our social media pages. Sergey Lazarev to release his Eurovision entry tomorrow!